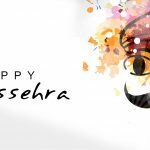 Dussehra 2019 (Maha Navami 2019) - Calendar Date. 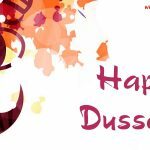 When is Dussehra 2019? 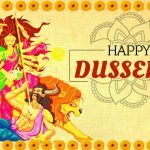 When is Maha Navami 2019? 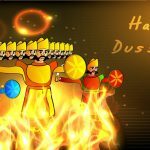 Why we celebrate Dussehra (Maha Navami)? Dussehra is a Hindu festival that symbolizes the victory of good over evil. 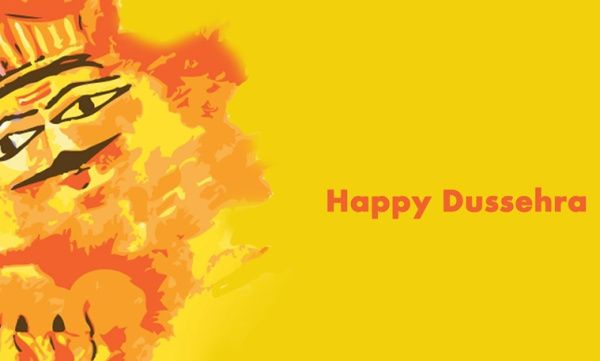 This holiday is celebrated on the 10th day of Shukla Paksha in the Indian calendar. 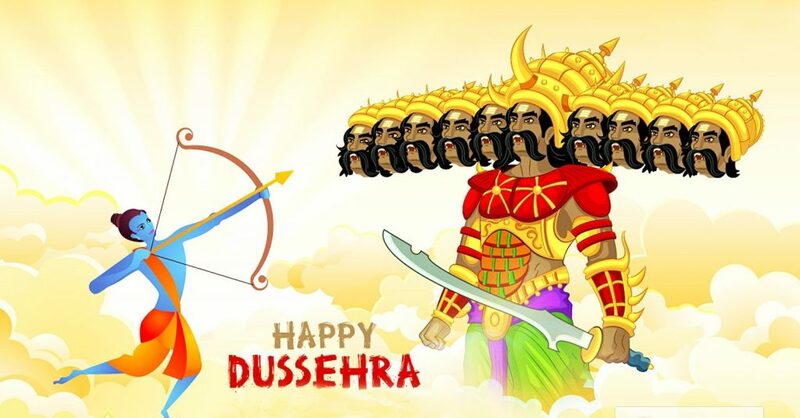 Dussehra is the victory of the Hindu god Rama over the demon king Ravana. 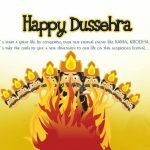 In Nepal Dasara is celebrated as Dashain. 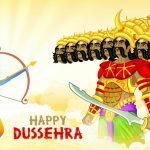 Dussehra also known as Maha Navami. 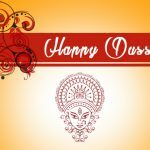 The day celebrates good over evil. 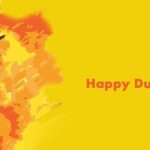 It is a gazetted holiday in India. 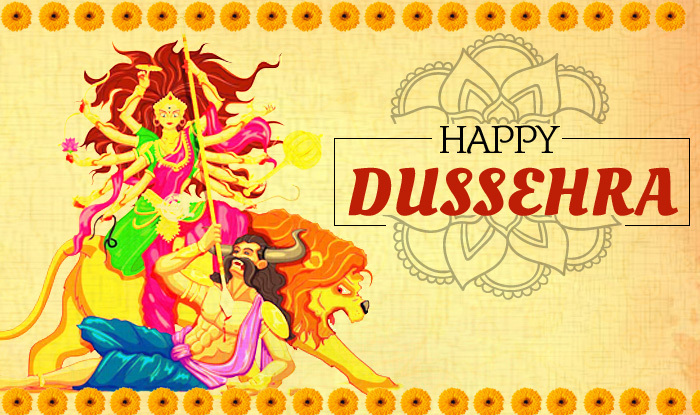 There are many local celebrations in some areas in India that can last for up to 10 days. 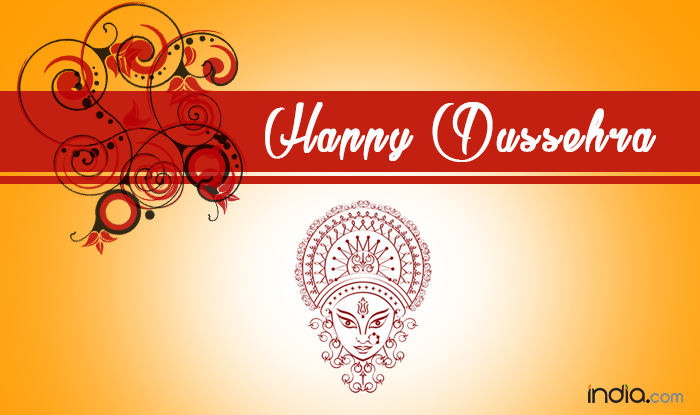 Most of the people of India celebrate, praying, offering food to the gods. 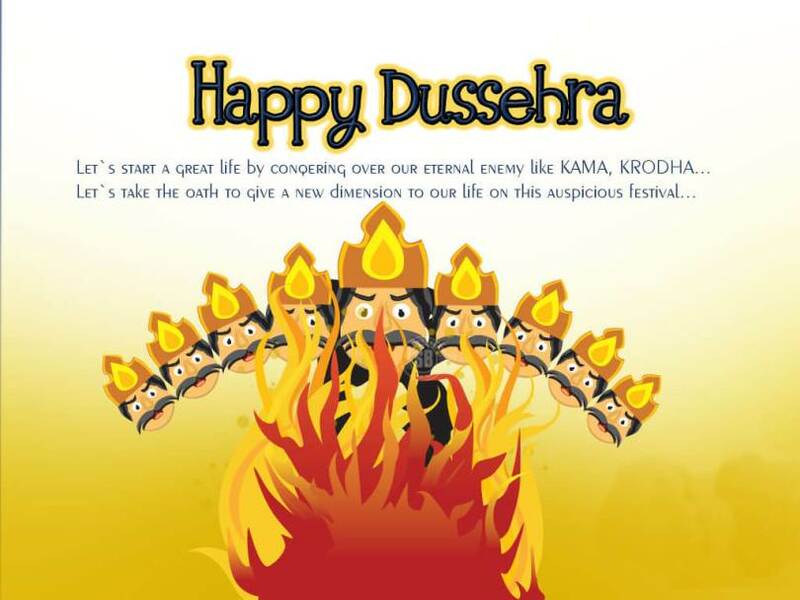 It is also customary to organize open fairs, parades with Ravan. In the evening a scarecrow is burned at the stake. 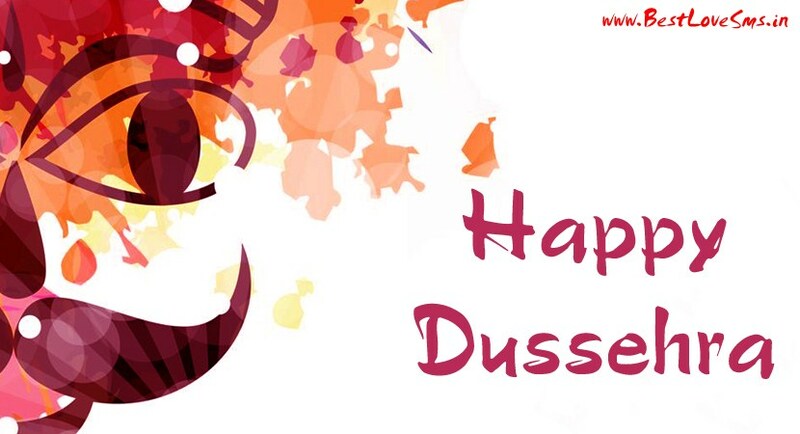 Dussehra is the culmination of the Navaratri festival. 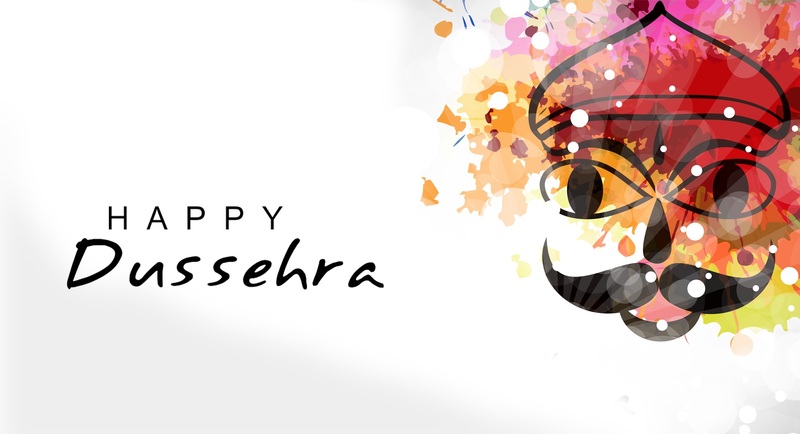 In some areas of India you can observe whole processions with the goddess Chamundeshwari on the throne. Karnataka will be well-known as books, computers, kitchen frames. On a holiday prepare potato snacks and other national dishes. It is customary to give leaves from the tree of Shami. 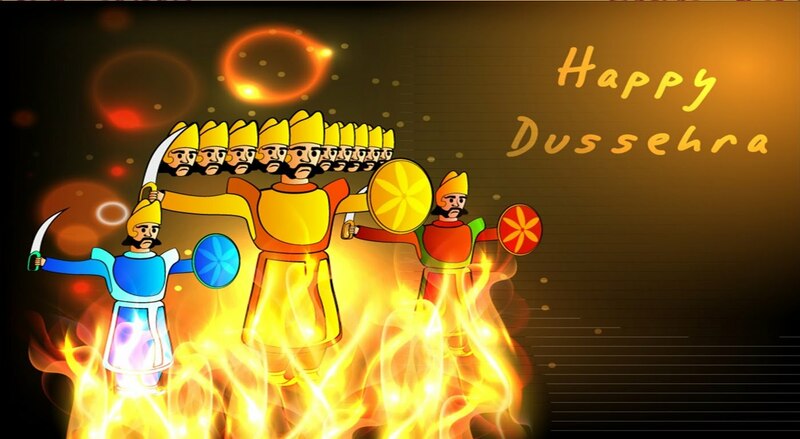 They are a symbol of the history of the expulsion of the Pandava brothers in the Mahabharata tales. 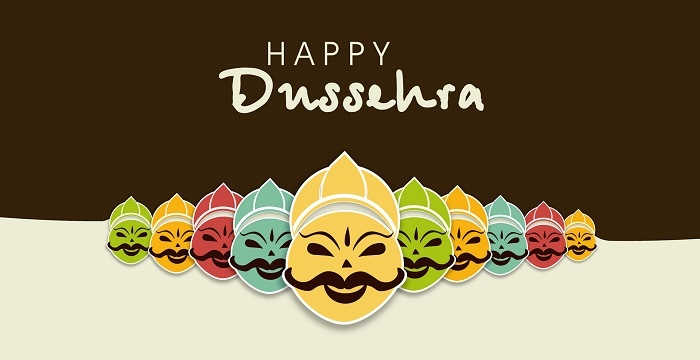 On the day of Dussehra, state offices, post offices and banks are closed in India. 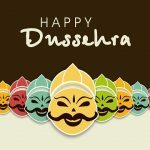 Stores and other businesses can be closed or part-time.